MIAMI, USA (March 24, 2016) — The Miami-based cultural institution, TOCA Culture, will present Bossa Nova Sinfónico in Havana, Cuba on May 15th, as the opening concert for the 2016 Cuba Disco Festival. 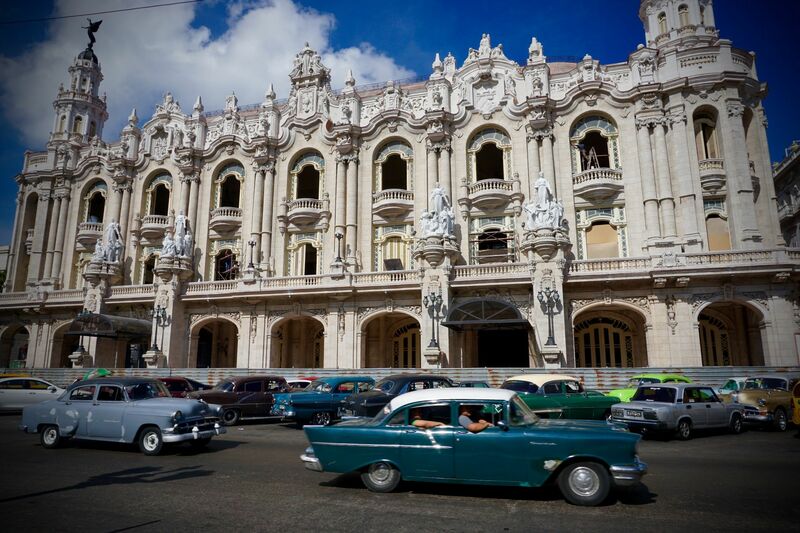 In a historic move, Cuba’s National Symphonic Orchestra will share the stage with U.S. artists based in Miami. This momentous occasion coincides with the Festival’s 20th anniversary. The orchestra, guest musicians, and the Cuban fans of Brazilian music are looking forward to this award-winning program that celebrates ever increasing cultural dialogue between Cuba, Brazil and the U.S. The collaborative performance will be led by the Symphonic Orchestra’s Maestro Enrique Perez Mesa. Bossa Nova Sinfónico is a project founded with the purpose of sustaining Antonio Carlos Jobim’s body of work and legacy among music lovers everywhere. Jobim was the most pivotal figure in Brazilian popular music over the last century. His music has permeated cultures around the world. Jobim’s compositions coupled with the symphony orchestra format and the traditional Brazilian Jazz quintet gives this project its unique appeal. 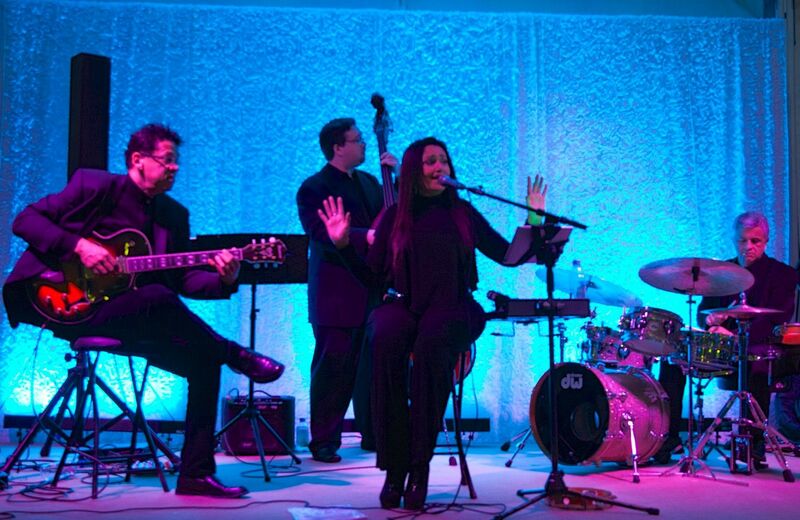 The quintet is formed by singer Rose Max, guitar player Ramatis Moraes, bassist Jamie Ousley, pianist Michael Orta and drummer Carlomagno Araya. Conductor Jeremy Fox, from the original concert in Costa Rica, will be part of the encounter, working together with maestro Perez Mesa. In its first year, this project was performed in Central America, Mexico, and the United States. Its premier in Costa Rica along with the National Symphony Orchestra (March 2013) resulted in the release of a live recording. 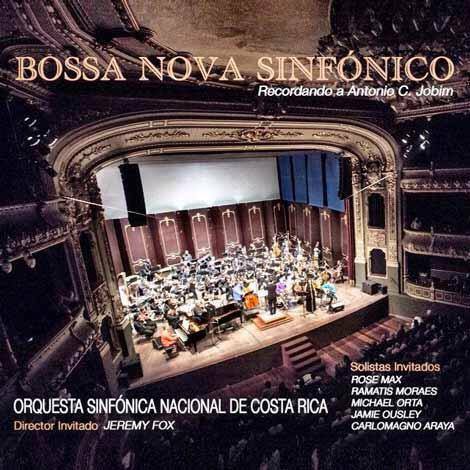 The CD “Bossa Nova Sinfónico Recordando a Antonio Carlos Jobim” garnered a Latin Grammy nomination, as well as winning “Best CD of the Year” at the 2014 Brazilian Press Awards. “The music of Jobim is universal, and provides the ideal framework to present our PanAmerican musical encounter,” states TOCA Culture director Robson Coccaro. “We are at such a transformative moment in U.S.-Cuban relations, and we are thrilled to be collaborating creatively with Maestro Pérez and Cuba’s National Symphony Orchestra. Much like Jobim’s subtle use of rich harmonies in his music, our hope is that this performance will encourage harmony and further stimulate the cultural dialogue between the U.S. and Cuba”. TOCA Culture is a not-for-profit cultural organization that promotes the visual and performing arts through cultural exchange and performative encounters throughout the Americas, with particular focus on Brazil-USA-Cuba interface. We support established as well as emerging artists, and produce live and virtual events to showcase their works and introduce their offerings to a global audience. 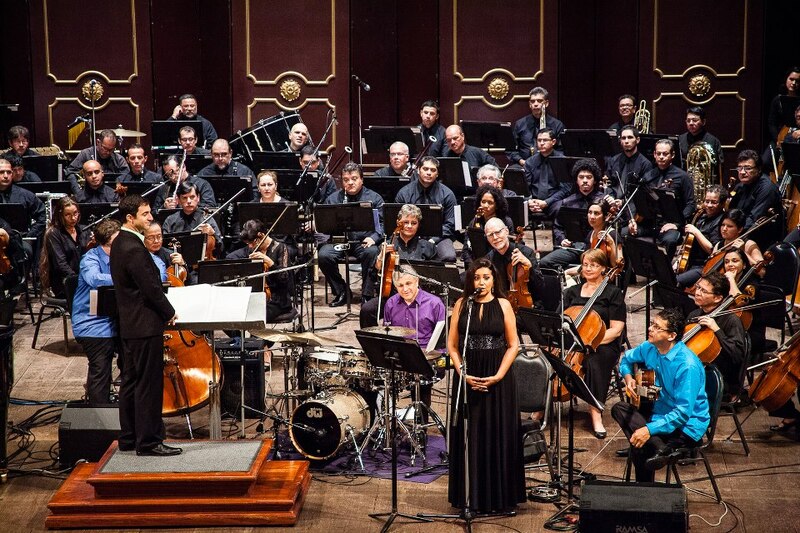 Bossa Nova Sinfónico is scheduled to be presented at the Cuba Disco Music Festival in Havana, Cuba under the direction of Maestro Enrique Pérez Mesa with the National Symphony Orchestra. This showcase of Brazilian Bossa Nova, performed by Brazilian artists based in the US and Cuban musicians from the national orchestra, embodies the cross-cultural focus of TOCA Culture.